“Bharat Jyoti Award and The Glory of India Gold Medal ” was conferred to Mrs. Urvashi Rathnam, Director Synchron Research Services Pvt.Ltd. 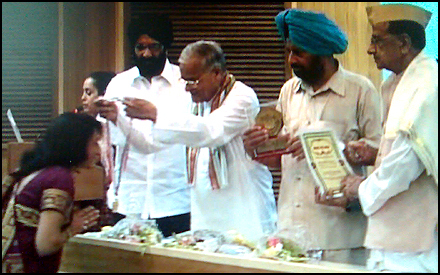 The gold medal , awards and certificates were given away by IIFS at an award ceremony in New Delhi. 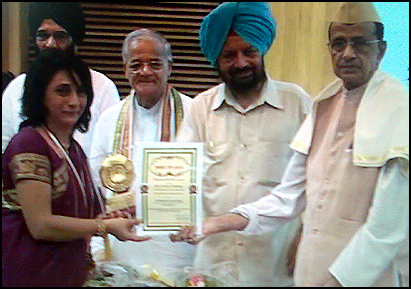 She was also invited to attend a seminar on Economic Growth and National Integration in New Delhi.